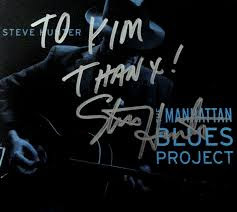 RETRO KIMMER'S BLOG: STEVE HUNTER'S MANHATTAN BLUES PROJECT JUST ARRIVED! 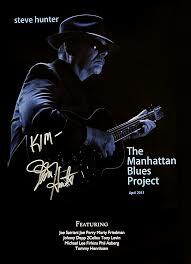 STEVE HUNTER'S MANHATTAN BLUES PROJECT JUST ARRIVED! 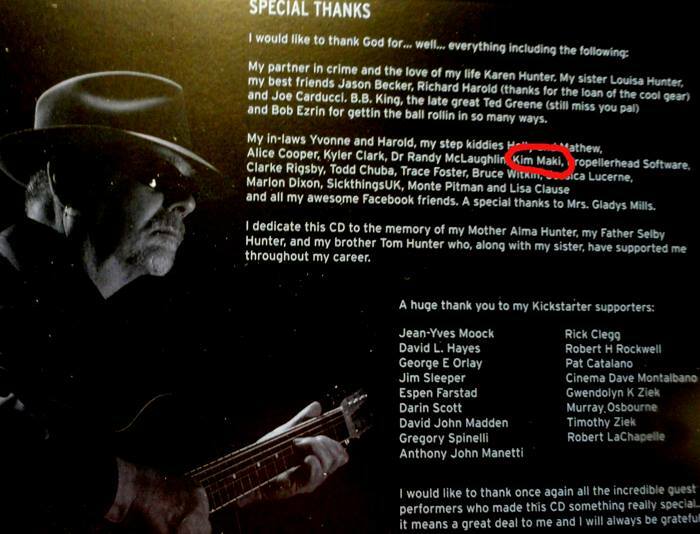 There are two cover tunes but this album is mainly new material written, played and produced by Steve. 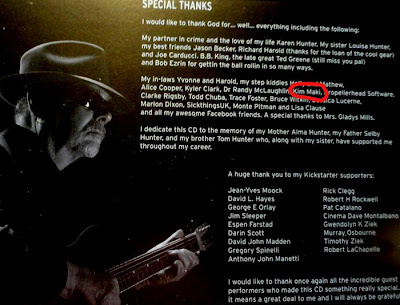 He was very happy to also include a short composition by his friend Jason Becker, called 'Daydream By The Hudson'. I am in total agreement with you on this. What an interesting collaboration, purely passion for the blues and how tremendously lucky am I to have heard it. A must have for the blues enthusiast. Wow.